394,12 € прибл. 28.365,57 руб. 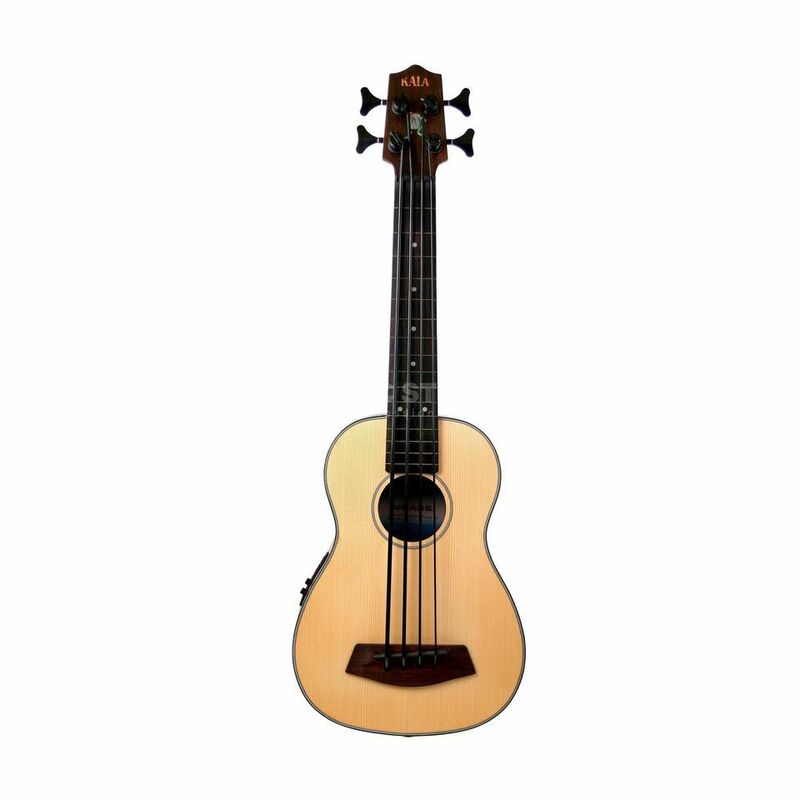 The Kala SSMHG-Fretless 4-String Ukulele Bass Natural is a short scale 21” bass. The U-Bass produces the same pitches as a standard bass instruments and is tuned traditionally to E-A-D-G. A solid spruce top and mahogany back and sides make up this instrument allowing for a rich and articulate tone which can further be amplified via the Kala preamp/pick up.